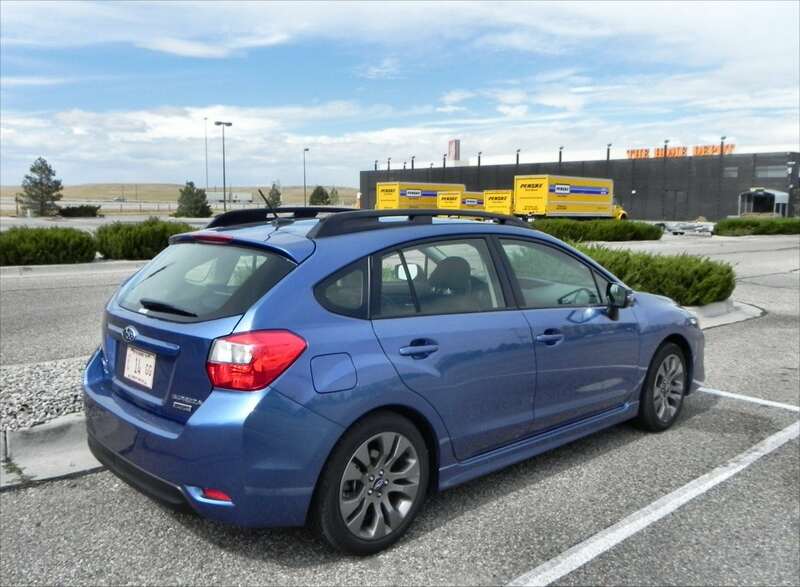 A few upgrades help to bring the 2015 Subaru Impreza forward to the 21st century shopper, but otherwise the car remains a solid little compact. The 2015 Impreza offers a lot to the savvy buyer. The standard all-wheel drive has long been a Subaru staple and a reason for buyers to give them a look. A few styling updates and some much-needed improvements, though, bring the Impreza back to the short list of likable compacts. Key upgrades this year include changes to the front styling that give the little Impreza a more sophisticated look and bring it in line with Subaru’s other models, specifically the new Legacy. Inside, a touchscreen infotainment interface becomes standard, as does a rearview camera to go with it. Sound-deadening upgrades also improve the ride quality of the little 2015 Impreza. Specific packages get some updates as well. 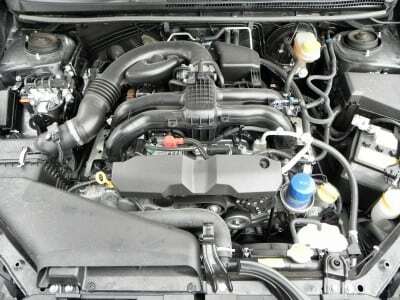 The Premium model now has the automatic transmission (CVT) as standard. 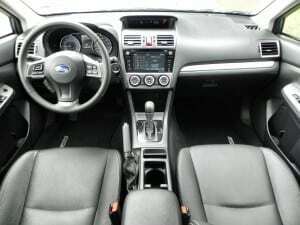 Advanced safety features have now made it into the upper-tier trim levels for the Impreza, starting in the Limited model. 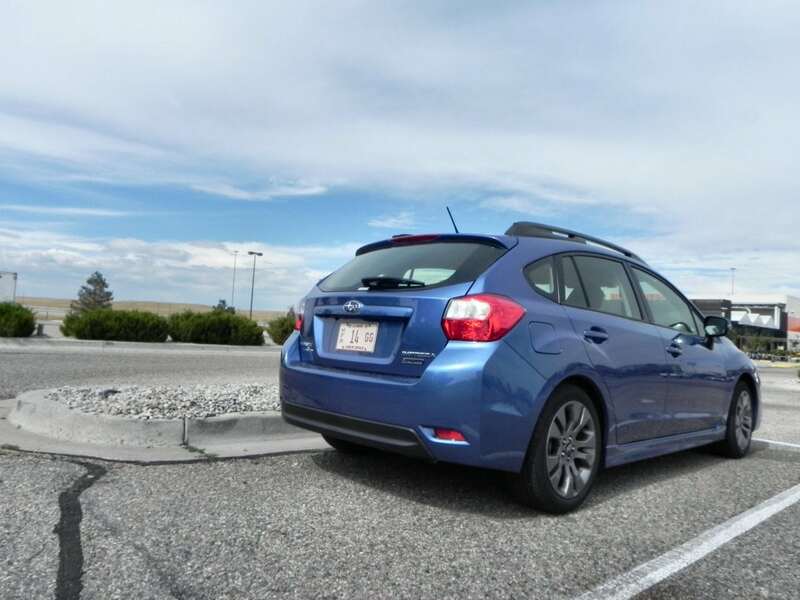 Otherwise, the 2015 Subaru Impreza remains the great little car we enjoyed driving last year as the 2014 model. 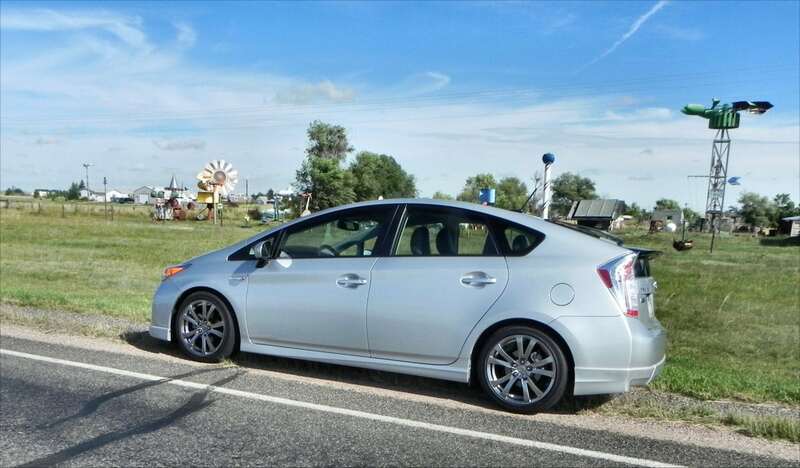 Solid fuel economy, great crash test results, and a good all-around versatile nature make this a top choice in the compact segment. Base model includes 15-inch steel wheels, full power accessories, keyless entry, climate control, cruise control, cloth upholstery, tilt-telescoping steering wheel, rearview camera, trip computer, Bluetooth connectivity, 6.2-inch touchscreen infotainment, four-speak sound system, HD radio, USB/iPod plugs, and Aha, Pandora and iHeartRadio apps. Premium model upgrades to 16-inch alloy wheels, a rear stabilizer bar, body-color exterior mirrors, chrome interior trim highlights, adjustable front armrest, hatchback cargo cover, and a six-speaker sound system. Other packages are available. 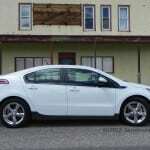 Limited upgrades the Premium with automatic headlights, foglights, chrome exterior trim, automatic climate control, leather upholstery, a rear center armrest, a 7-inch touchscreen with swipe/scroll control similar to a smartphone, voice control, added USB ports, text-to-voice messaging, and satellite radio. Other options are available. The wagon has Sport Premium and Sport Limited trim options which add several interior and exterior content pieces. As is the usual at Subaru, the interior of the 2015 Impreza is functional, well-made, but plain. Build quality is good and added soft-touch materials for sound dampening are noticeable improvements. New for this year is a standard infotainment system with basic Bluetooth connectivity, satellite radio, a backup camera, and a few basic apps. Trim levels upgrade this to include options like navigation and smartphone integration. 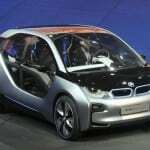 The Limited option also gains access to EyeSight and other safety and convenience systems. Seating is very well done in this Impreza. 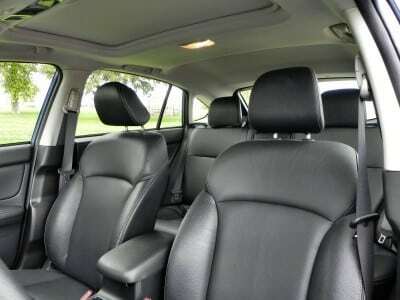 The front seats are adjustable and accommodating, with excellent headroom and good legroom. 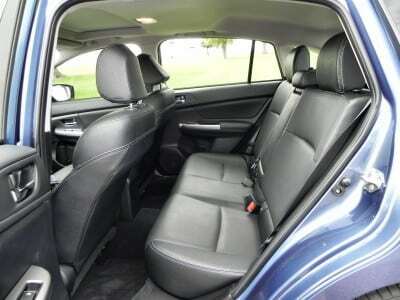 The back seats are a shining point for the 2015 Impreza as well, offering adult-friendly proportions for roominess. 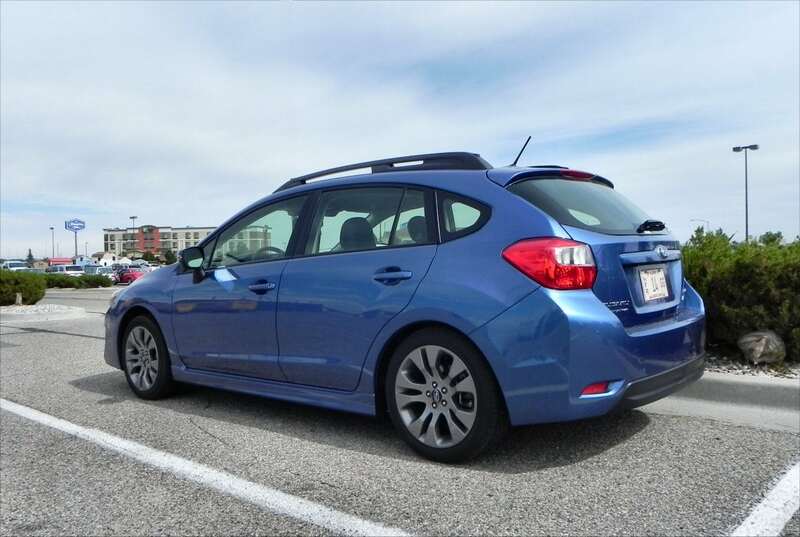 They may be best in class, especially in the hatchback (“wagon”) format. 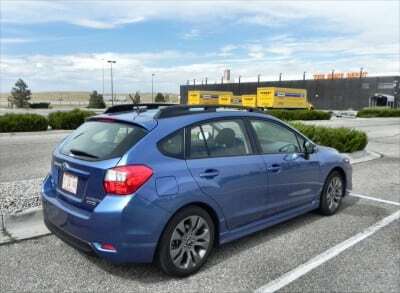 Cargo space is very good in the Impreza. 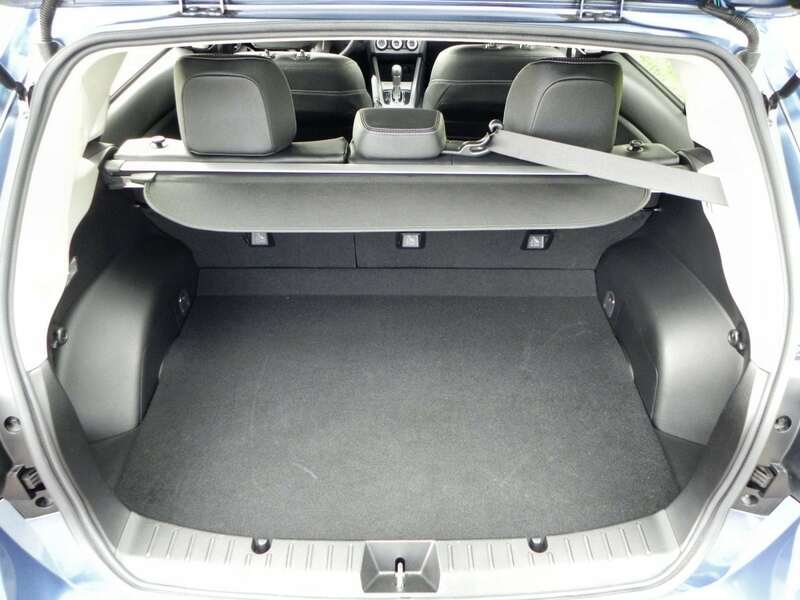 There are 12 cubic feet of space in the trunk of the sedan and a generous 22.5 cubes in the wagon. The hatchback has folding rear seats as standard, opening cargo to 52.4 cubic feet. 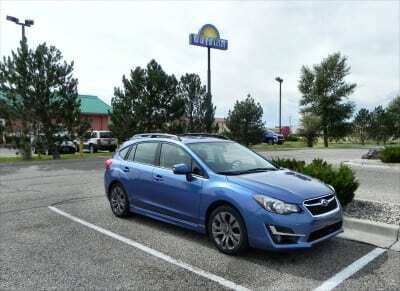 On the road, the 2015 Subaru Impreza is noticeably quieter and more comfortable to drive. Highway driving no longer requires a raised voice to talk into the Bluetooth or high-decibel stereo to cover the drone. 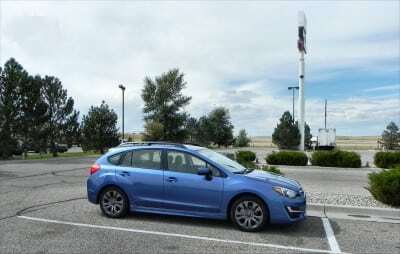 Powering the 2015 Subaru Impreza is a 2.0-liter horizontally opposed “boxer” four-cylinder engine producing 148 horsepower and 145 pound-feet of torque. 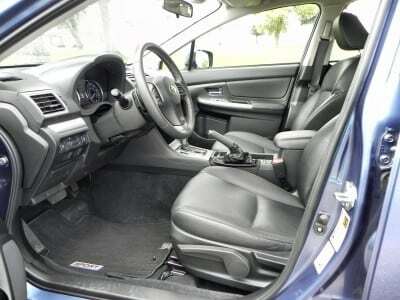 A five-speed manual is standard and a continuously variable transmission (CVT) is optional on most trims. All-wheel drive (AWD) is, of course, also standard. The EPA rates the Impreza at 28 mpg combined with the manual transmission, scoring it 25 mpg in the city and 34 mpg on the highway. With the CVT, that rating increases to 31 mpg combined (28 city, 37 highway). Sport models drop these ratings by about a point. In the real world, those numbers are achievable with very judicious driving. Most people will likely see a couple of points lower on average, especially if higher speeds or high altitude are part of your mix. The 2015 Subaru Impreza is a nice little drive. It’s not sporty or punchy, but it’s smooth and easy to handle. 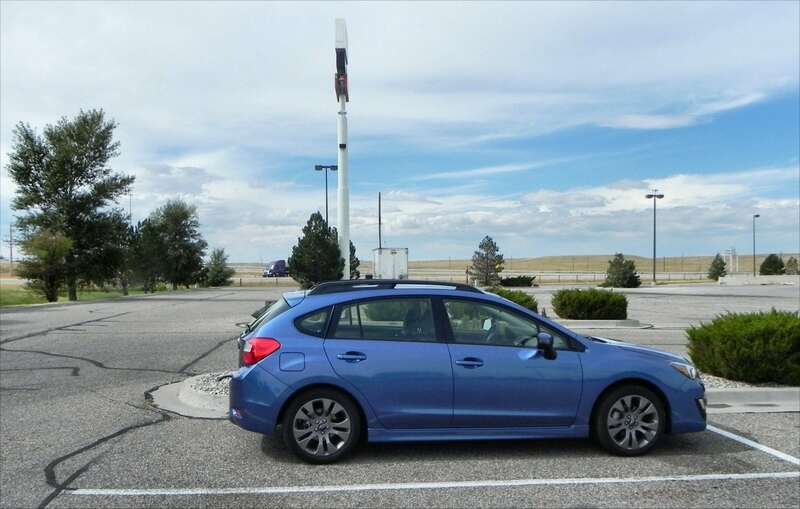 The Impreza is nimble in the parking lot, accelerates from a stop well, and gets around without trouble. At higher speeds, there’s no complaint from the engine or transmission about the extra work – unusual in this class – though the CVT does get a little anxious about RPM levels when you touch the throttle to pass. 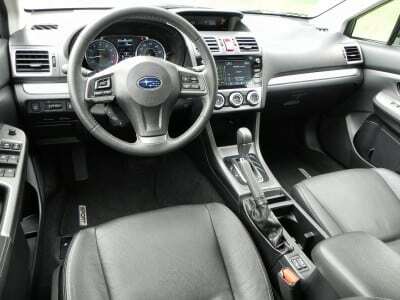 The manual transmission has a stiff clutch that will require some getting used to, but that promises longevity for its robust nature. 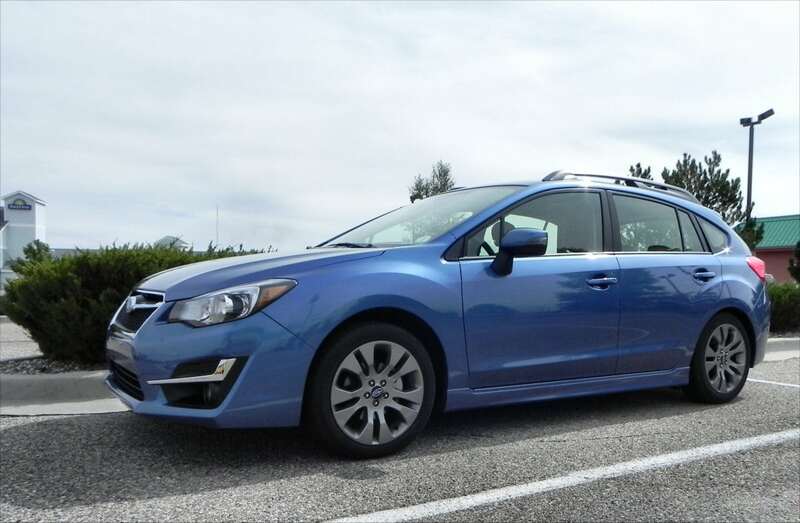 In all, we like the 2015 Impreza for what it is: a capable, well-made, versatile little car that balances all things well. Key competitors to the Impreza are nearly all crossovers or front-wheel drive options. The Ford Focus and Mazda3 are the most compelling competitor in the latter group and the new Mazda CX-3 is the most likely in the former. The Volkswagen Golf is another option, though only the high-performance Golf R has all-wheel drive. Against the Mazda CX-3, the Subaru Impreza wins out mainly for its back seat roominess and price point. The Mazda, however, is a spirited drive with a great look. The Ford Focus offers a good value proposition and similar versatility, but does not have an AWD option. The VW Golf has several competitive options against the Impreza, but only the high-performance Golf R has AWD. The front-wheel Golf models, though, are very competitive otherwise. We also highly recommend the Mazda Mazda3 as a very strong contender in this market. 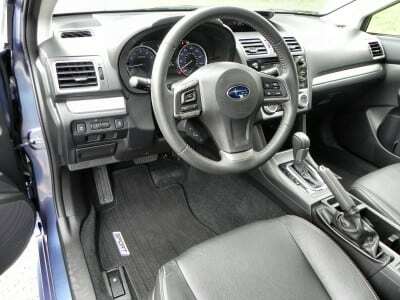 Again, there is no AWD option, but it has a sporty drive and the best interior you’ll find in the segment. Well-rounded compact with a good balance of economy and capability. Not as dynamic on the road as some competitors. Not as pretty inside or out as many others. The 2015 Subaru Impreza is a well-made little car that finds a good balance point between economy and fun. 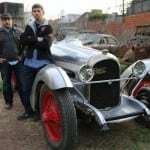 The improvements made this year are welcome and bring the car back up to the front of the line for the segment. The 2015 Impreza was a manufacturer’s press loan for about a week. 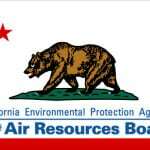 During that time, a total of 463 miles were put on the vehicle in a mixture of town, highway, and freeway miles.